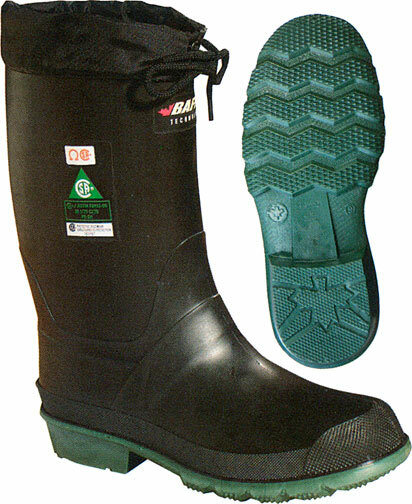 • Acid and Oil resistant UltraFlex compound. 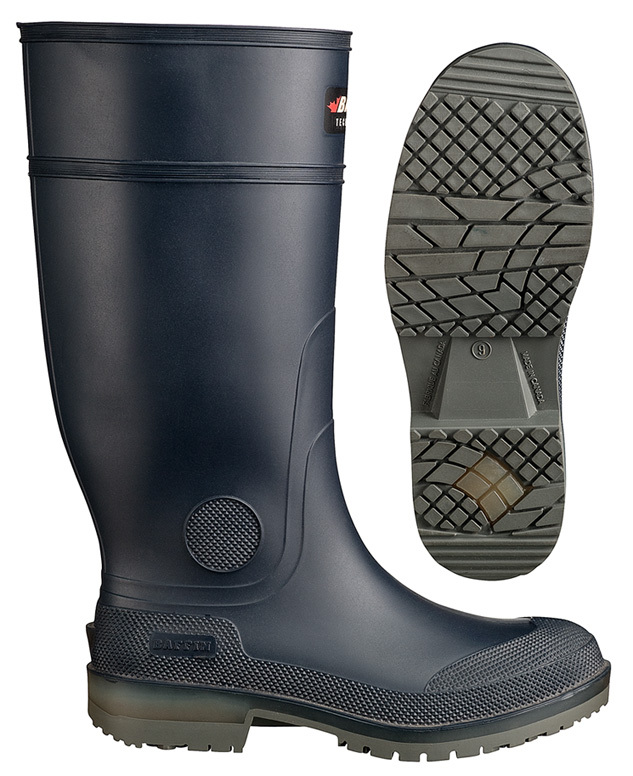 • Slip resistant Sur-Stik outsole. 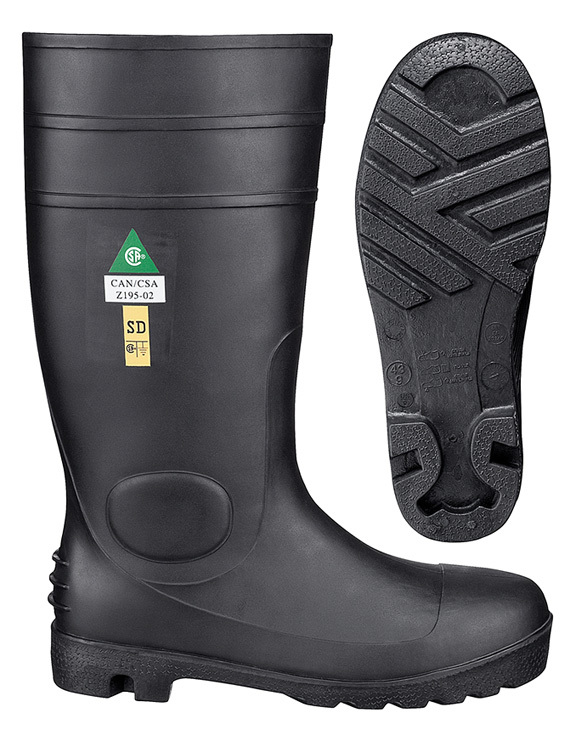 • Slip resistant first impact heel strike design. 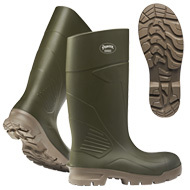 • GelFlex fatigue resistant midsole. 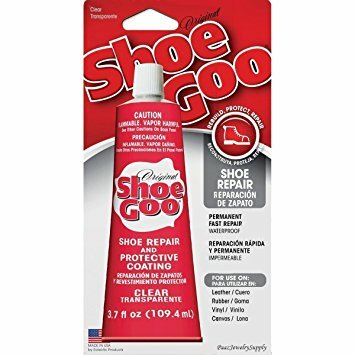 Shoe Goo is a superior adhesive and sealant that easily and permanently repairs all types of footwear. 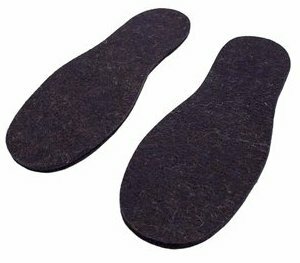 It adheres to all kinds of materials, so use Shoe Goo to mend rubber soles, tears in canvas or leather tops or to stop shoelaces from fraying. 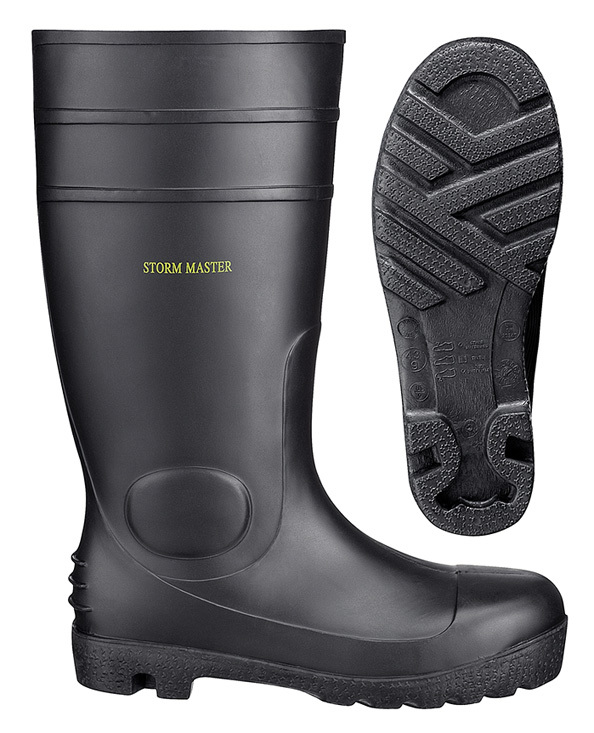 It dries to a waterproof, flexible rubber. 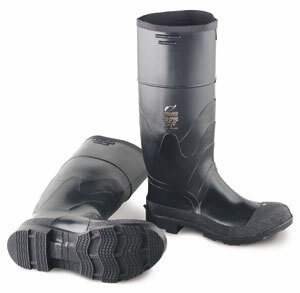 Urethane rubber compound for repair to all flexible neoprene products such as wet suits and rafts. Unaffected by heat or solvents. 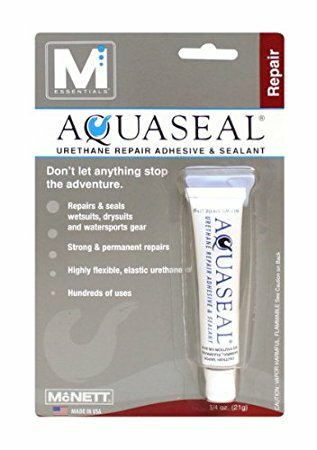 Holes up to 1" can be repaired without patches. 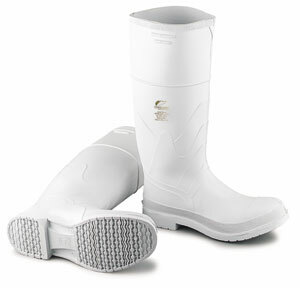 Men's full sizes 4-13, Pair. 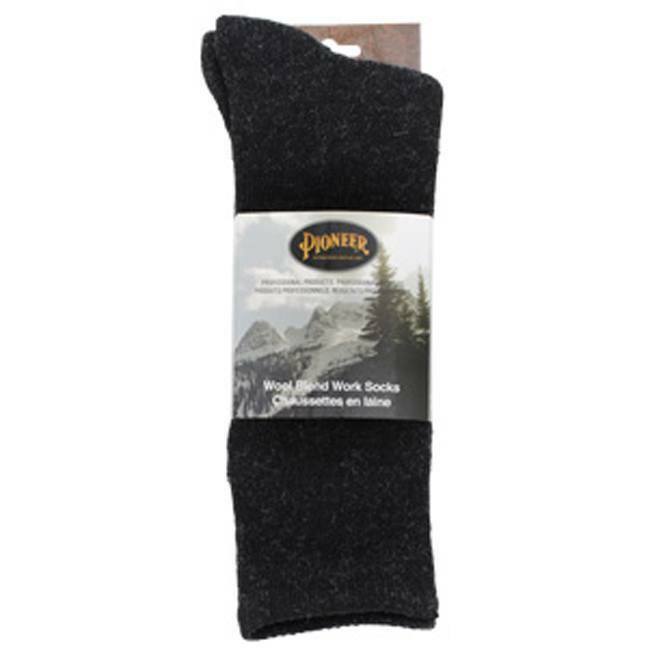 Thermal wool blend (5% wool, 90% polyester, 5% elastane). Warm terry knit. Extra long leg and cuff.